RENAULT MEGANE 1996/2003 HYBRID windscreen WIPER BLADES 22"20"
SEAT IBIZA 1993/2002 HYBRID windscreen WIPER BLADES 21"19"
BEST windscreen wipers and washers PART DEALS MINIMUM EFFORT! The windscreen wipers for your car play a vital role to ensure you can drive safely in bad weather by removing rain and snow from the windscreen. 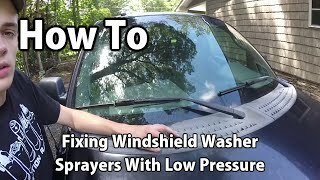 Also, during summer months when the windscreen is covered with flies and other road debris, you need to remove these effectively by using the wiper blades and having a strong mix in the washer system to clear dirt and debris from the glass. However, over time the windscreen wiper blades will begin to wear out and one indication of this is when the blades leave smears across the windscreen whenever you use them to wipe away snow, rain or dirt that's thrown up onto the glass by other vehicles. 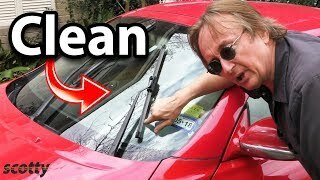 It's important that you check your wiper blades on a regular basis and change them when necessary. They are relatively cheap items to replace but you'll need to get the specific wiper blades for your vehicle. 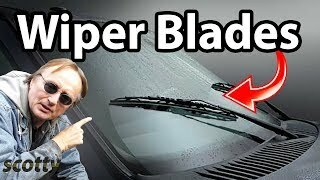 There is a wide range of blades available and you should replace them before your old wiper blades disintegrate or no longer function effectively. For those who may not know which blades are suitable, there is help available on the Morepartz website. Essentially, wiper blades will help ensure that you have a clear view of the road ahead, regardless of the weather conditions and how much dirt is thrown up from the road. 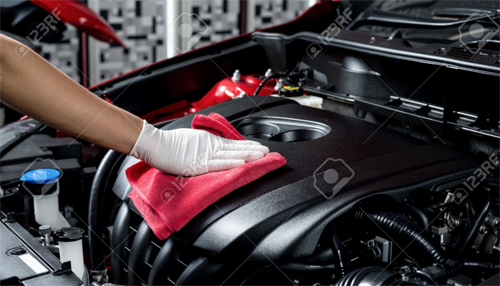 This also means that you will need a functioning washer system so you can spray water onto the windscreen whenever necessary. There are fluids available to add to water in the system that will help stop this washer system from freezing in very low temperatures in winter and also help clean the windscreen of debris. Having a washer fluid that will operate at low temperatures is not only a boost to your safety but helps keep the windscreen clean and free from frost. We really do rely on our windscreen wipers, washers and also the motors that operate the wipers and the wash system. When these do not work effectively it's not just annoying but also potentially dangerous because you won't be able to see clearly the road ahead for any potential dangers. You also need to clear the screen of flies and various bugs in the summer. This washer system means that you may need to replace the washer bottle, both in the front and rear if your car uses a rear wash, but you may also need washer jets that spray water onto the glass directly. In order for these to work there is a washer pump and you may have a vehicle that uses them to clean the headlights as well; these are a great way to ensure that your headlights deliver the levels of light necessary when driving at night. 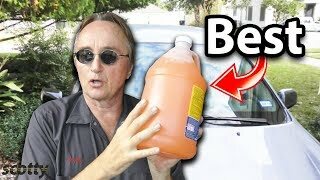 Here at Morepartz not only can you buy quality washer fluid but also the front wiper blade motors should your wiper blades not function correctly and it's also possible, since lots of modern cars have them, to have a rain sensor replaced as this will detect when rain is falling and activate the wipers automatically. For all of your windscreen wipers and washer needs, then the Morepartz site is for you. One of the most convenient ways to obtain replacement windscreen wipers and washers parts for your is to use your local or highstreet car part supplier. The advantage of using a shop is you get face to face support in purchasing the windscreen wipers and washers part you need. One of the most beneficial aspect of purchasing from a local store is often highstreet shops will take your windscreen wipers and washers part back if for some reason it doesnt fit, and if in stock instantly replacing with the correct part this can often be easier and quicker than repacking and posting, and then needing to wait for the replacement windscreen wipers and washers part to be sent out. Salvage and breakers yards are are an excellent source of replacement parts, not only for windscreen wipers and washers spares but for a whole number of different parts. Breakers yards and salvage yards purchase damaged cars and then they dismantle them and sell the parts on to the general public. If you want to make even more savings then purchasing your required part from a local could be the answer, shops, private sellers stores and all sorts of users post windscreen wipers and washers parts for sale using classified websites such as preloved, gumtree or even craigslist. You will have to be a bit more savvy to purchase via this channel, there are no assurances that the part you purchase is fit for purpose and often if you purchase windscreen wipers and washers parts from the public you are not protected - mostly windscreen wipers and washers spares and parts are sold as seen, so you really need to test your windscreen wipers and washers or know about the part your purchasing in some detail. For the convenience of shopping for spares and accessories without leaving your home then the online store usually has everything you need to get your part windscreen wipers and washers part replaced. 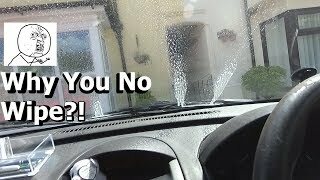 Its easy to find a large number of online stores to purchase your windscreen wipers and washers replacement parts and accessories, usually the offer fast delivery to your home and refunds or replacements if the windscreen wipers and washers part turns out to not be suitable as long as you have the original packaging. Some even offer next day delivery offering one of the most convenient ways to purchase windscreen wipers and washers car parts. Some websites offer the ability to enter your car details and the windscreen wipers and washers part required so they can source what you need by contacting a large network of suppliers to give you quotes on the windscreen wipers and washers part your looking for.